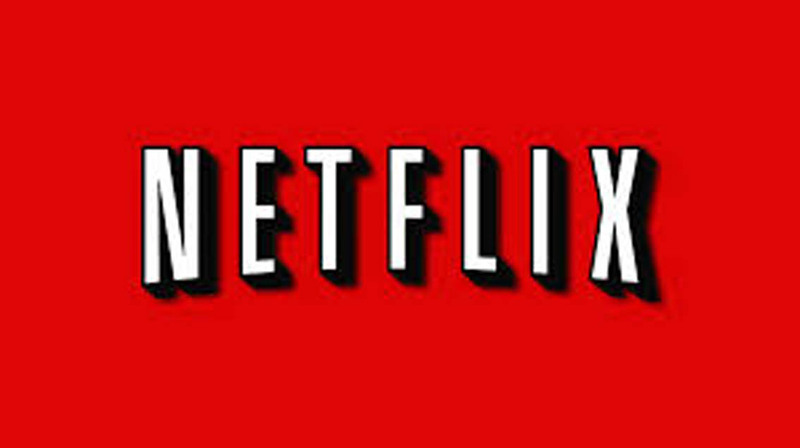 If you subscribe to Netflix UK and, like me, you’ve already watched all of the big blockbusters, classics and decent TV series that you wanted to see, then you probably know that feeling… That feeling when you’re cosying up for the night and think you’d like to watch a film, and you wonder what to watch on Netflix! My boyfriend has this thing about watching something new that we’ve not already seen, so we’ve done an awful lot of trawling through the titles on Netflix. We’ve also watched quite lot of films that sounded ok in the blurb but turned out to be rubbish! It’s started to feel like there’s nothing decent left for us to watch, and we always dread that searching process! However, on our adventures we have discovered a few hidden gems – films we tried out without much hope and then discovered they’re actually pretty good! These are my Netflix recommendations so far. I’ve not included any of the obvious ones, because you’ll already be aware of those, but just the ones I hadn’t expected to like, and then did! This is a musical, but a very different type of musical. 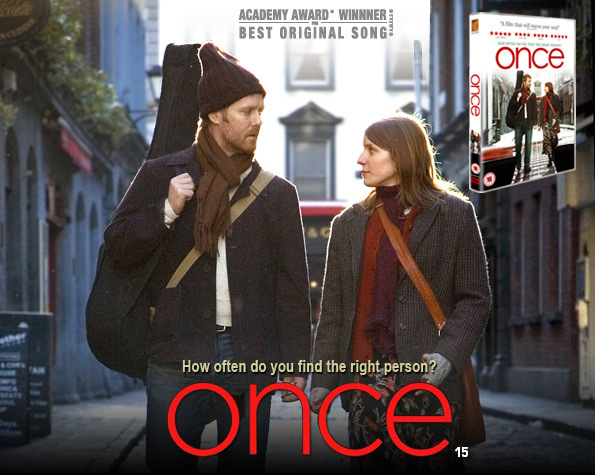 It’s set in Dublin and stars real musicians rather than actors, and is the story of a busker and immigrant making their way in life, and how they find love in each other and their music. It’s very realistic, even to the point of it being boring. You start off wondering why you’re watching something that feels so much like someone’s actual mundane life. But then by the end it’s so romantic and heartbreaking, and I remember thinking about it for ages afterwards. It’s one of those films that’s so subtle that it gets you without you realising it! I’m not going to pretend that this is one of the all-time greats, but I enjoyed it! 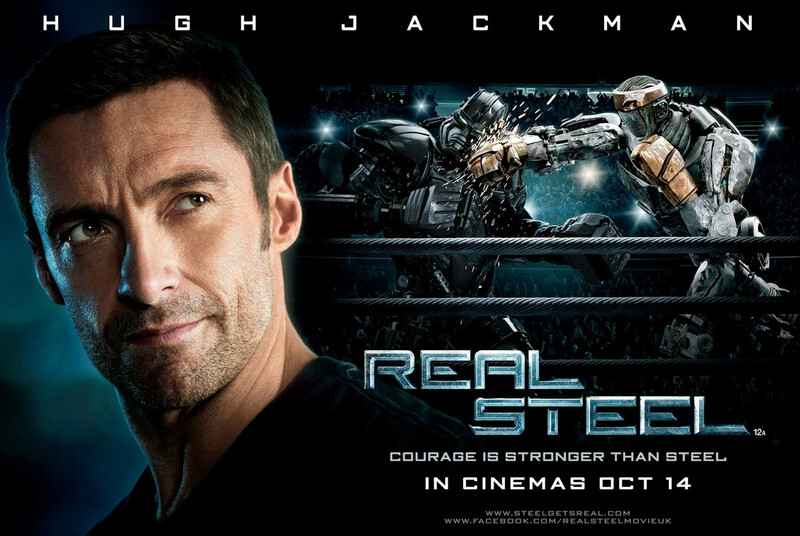 It’s the near future and Hugh Jackman is an ex-boxer turned boxing trainer for the new big thing – robot boxing! His estranged son finds an old broken down robot and together they agree to train him up for professional fights. The rest is typical cheesy sports movie stuff, but it’s fun to watch! 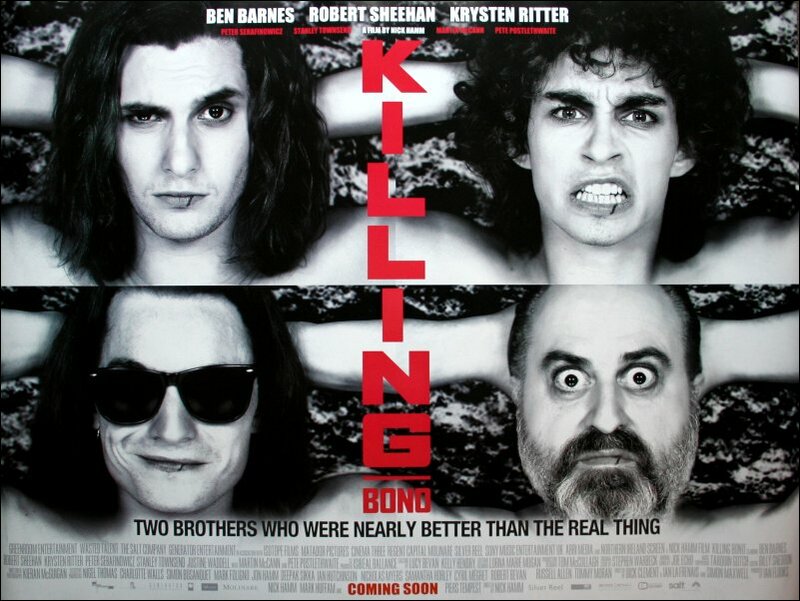 This is a funny and unique film which tracks U2’s rise to global stardom through the eyes of their two school friends (who are brothers), who spend their lives trying to make it as rock stars themselves but never matching the success of Bono and U2. The characters of the brothers are really likeable, if not annoying, and that’s kind of what the film is like. It’s annoying because all the way through Bono keeps trying to help them out and give them a break, but the older brother always turns him down because he’s too proud. But also totally enjoyable and likeable because it’s quite tongue-in-cheek. 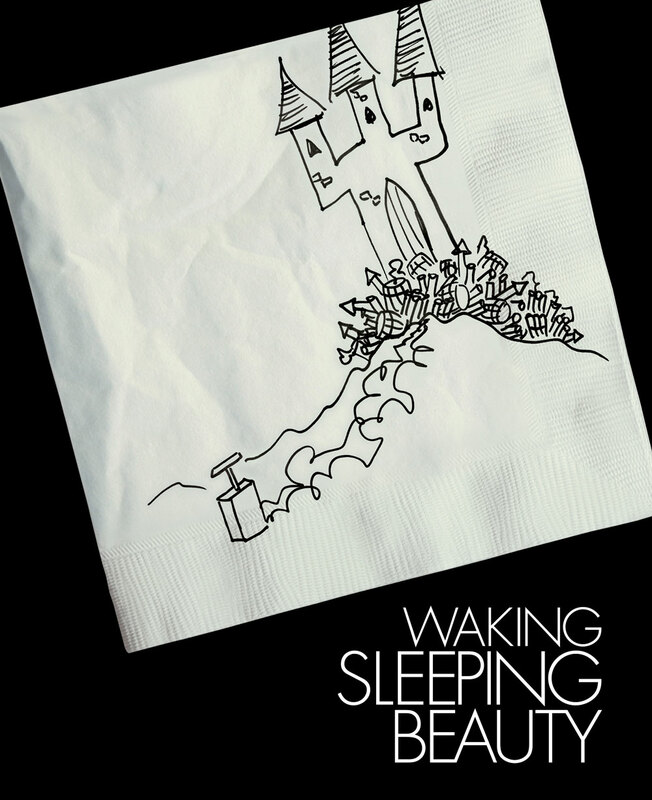 If you’re interested in the inner workings and politics of the Walt Disney Studios, this is a very interesting documentary film about the period know as the Disney Renaissance. It was a time when the animation department changed forever, and after many years of flops they started producing true Disney classics and box office successes again like The Little Mermaid. 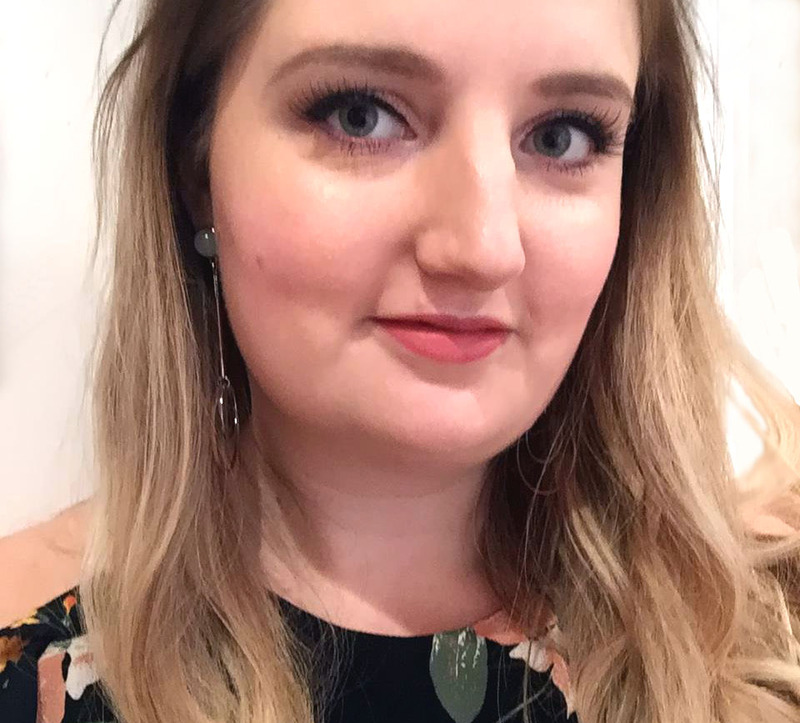 I found this really interesting because I love Disney, but also because I love a bit of behind the scenes politic gossip from big companies like this! This is an underrated Disney film that I’d never bothered with before Netflix, but found it to be very cute and heart-warming. 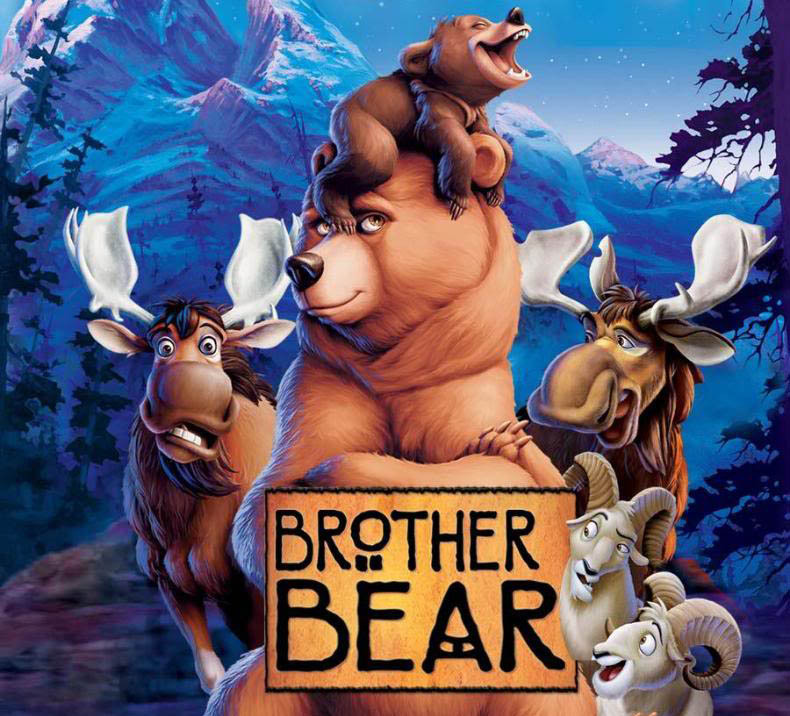 It’s the story of Kenai, a man who has grown to hate bears after one kills his brother. Through some Disney-style magic he is turned into a bear himself and befriends a cute and annoying young orphan bear, Koda. By spending time with Koda and growing fond of him, his perspective on life, family and bears is changed. I had no idea what it would be about, but thought it was very sweet. 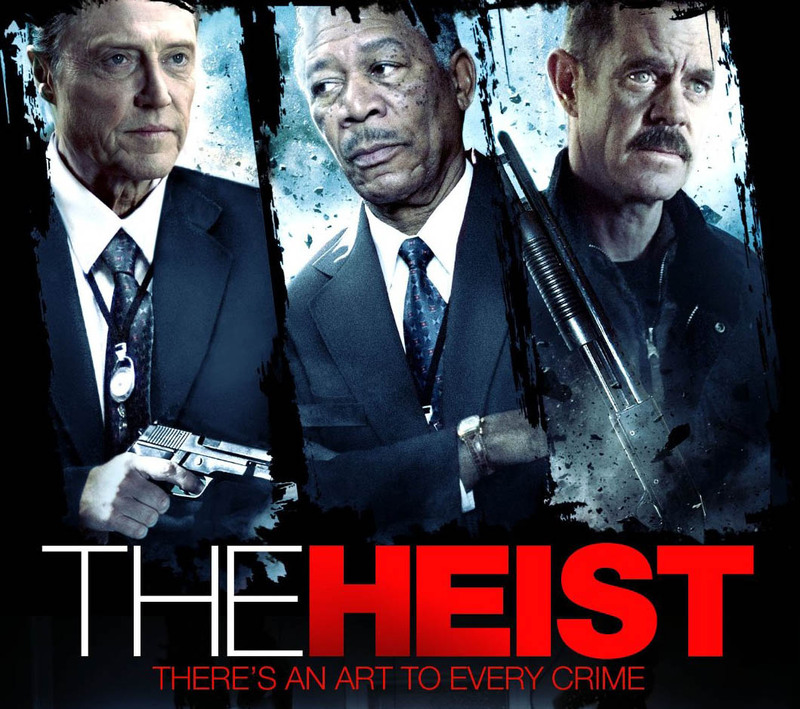 I found this quite amusing and a lovely positive film – it’s like Ocean’s Eleven but with old guys (Morgan Freeman, Christopher Walken, William H. Macy)! It’s the story of their plot to rescue (steal) their favourite pieces of art from the museum where they work, and it has that Ocean’s Eleven vibe where you just know everything is going work out just fine. It cheered me right up! This could end up being a regular feature if it turns out there are even more hidden gems on Netflix! Has anyone else discovered any? Hard Candy was an unexpected good watch in our house. This is amazing. I’ll deff have to check these out. I watched a film with zoey dechannel (before she was famous i think) in called ‘flakes’ that was pretty good. on netflix I mean. I’m not randomly telling you that I watched a film. Another Earth is on there too and that’s quite good. Oh and Priceless! thats on netflix too and I love that film but a lot of people haven’t heard of it. Thanks for posting ~ a few new films I hadn’t seen to try out here. Nice one, thanks for recommending some randomly good films, if you are a bit of a film buff you start to run out of new ones and it’s nice to catch up on ones you’ve missed. I like that your taste in films is really varied also.